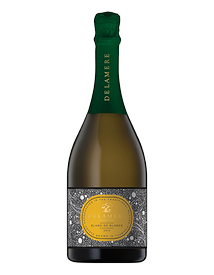 Our sparkling wines are the epitome of attention to detail, and of human interpretation of a natural resource. Tasmania is the southern hemisphere’s premier sparkling region, thanks to its latitude and subsequent cool climate. 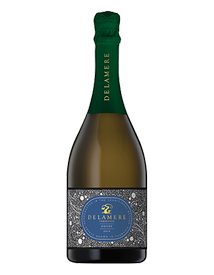 Delamere is unique in the Tasmanian landscape, being predominantly focused on an exquisite range of Traditional Method sparkling wines, that are 100% estate grown and produced — a Grower/Producer in the true sense of the term. 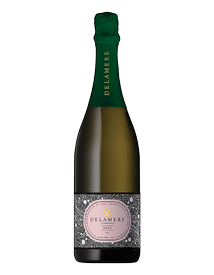 Historically known as méthode champenoise, this is the most refined sparkling winemaking technique. The bubbles are made during secondary fermentation in the bottle, which allows the wine to mature on the yeast sediment (Tirage lees), sometimes for 10 years or more! 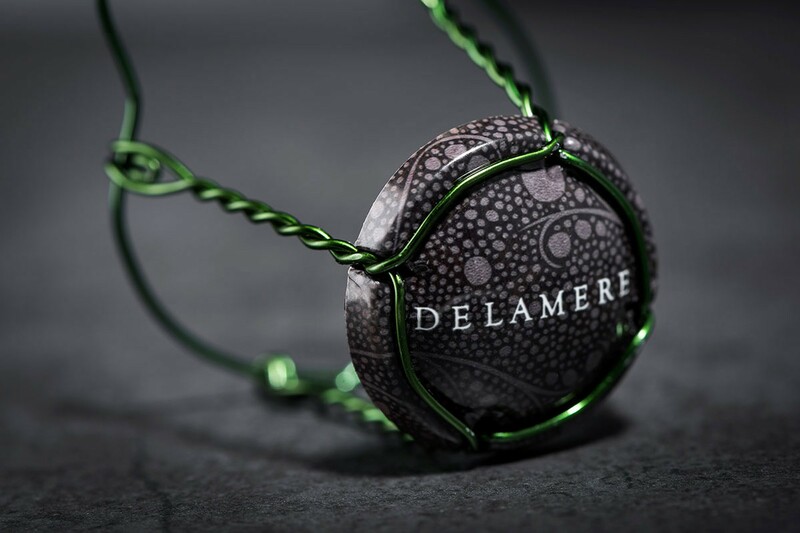 This labour of love creates the delicious complexity and textures found in the Delamere wines. The wines must be of exceptional quality, and unique in character. Traditional Method sparkling wine is a very labour and capital-intensive venture. 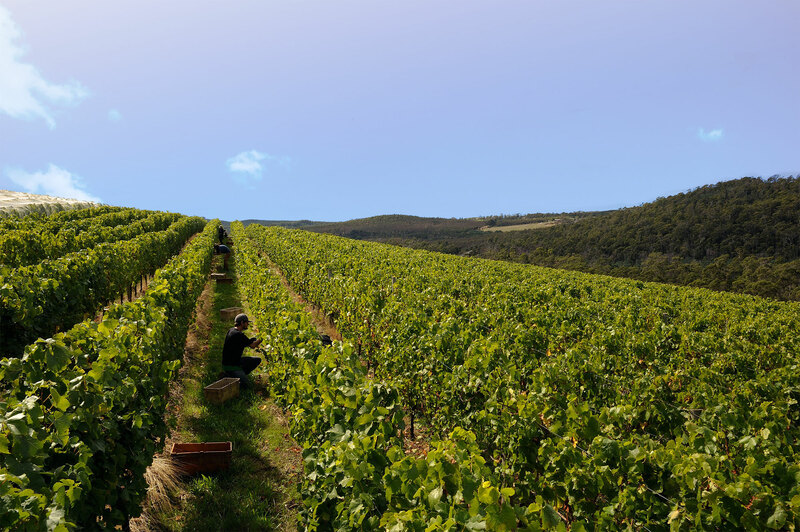 For a small, family-run, business like ours to pursue this sustainably, the wines must be of exceptional quality, and unique in character. Delamere Vineyard presented us with an irresistible opportunity to achieve exactly this. We threw caution to the wind and embarked on a journey to create a range of the handcrafted single site sparkling wines. Each year has presented us with new discoveries and exciting possibilities, so it’s become very much a work in progress. We welcome you to join us, as this ambitious journey continues.